offer rebates to help small business in NSW. WorkCover NSW offer assistance to small businesses with less than 50 full-time employees. A rebate of up to $500 is applicable to small business owners who buy and install eligible safety equipment, addressing safety in the workplace. 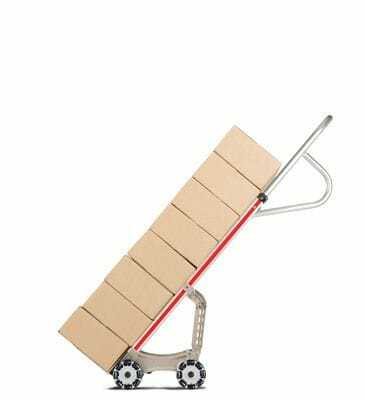 If your business undertakes manual material handling tasks, our Rotatruck qualifies for this rebate. when purchasing a self-supporting Rotatruck*. *See terms & conditions for Cashback options. Visit WorkCover NSW website for more information.